We’re Fallin’ For Our New Fall Intern! 360 Media is excited to share we’ve added a new addition to our team… MaryGrace Williams! 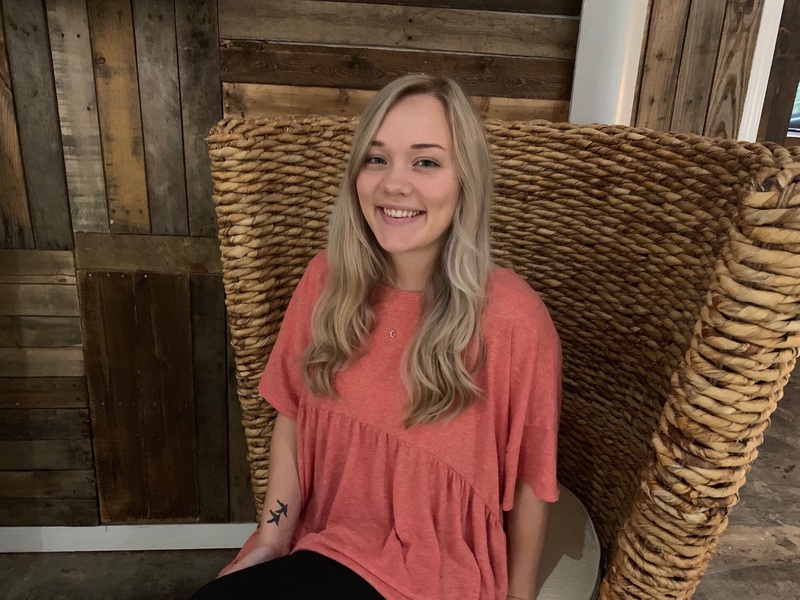 MaryGrace is thrilled to join #Team360 as our newest rockstar intern for the fall semester + can’t wait to learn more about the entertainment + lifestyle side of PR. MaryGrace was born + raised just south of Atlanta in Fayetteville, GA (hi there, Pinewood Forest!) until she moved to Athens to attend UGA. Ready to conquer the PR world, she graduated in May 2017 with a degree in Public Relations. On the weekends, MaryGrace loves to attend every UGA football game possible (GO DAWGS!) + finds time to play with her rescue puppy, Hunk. When in the city, she loves seeing the Atlanta Ballet perform. Welcome to the team, MaryGrace!